If concrete were easier to repair, the cost of infrastructure maintenance would likely decrease. This is where T. reesei steps in. The fungus is mixed with concrete and lies dormant until the first crack in newly laid concrete appears. As water and oxygen permeate the crack, fungal spores will germinate, expand, and create calcium carbonate to fill the crack. While the technology is still in its early phase, its successful small-scale application demonstrates that fungal self-healing concrete may fit right in someday soon. 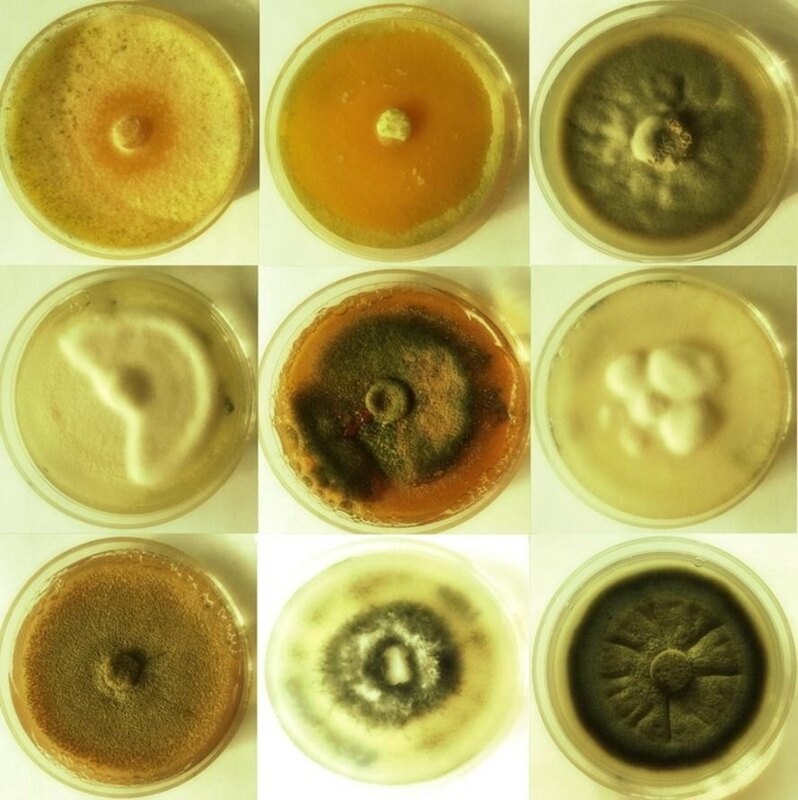 Jin said, “In my opinion, further investigation in alternative microorganisms such as fungi and yeasts for the application of self-healing concrete becomes of great potential importance”. 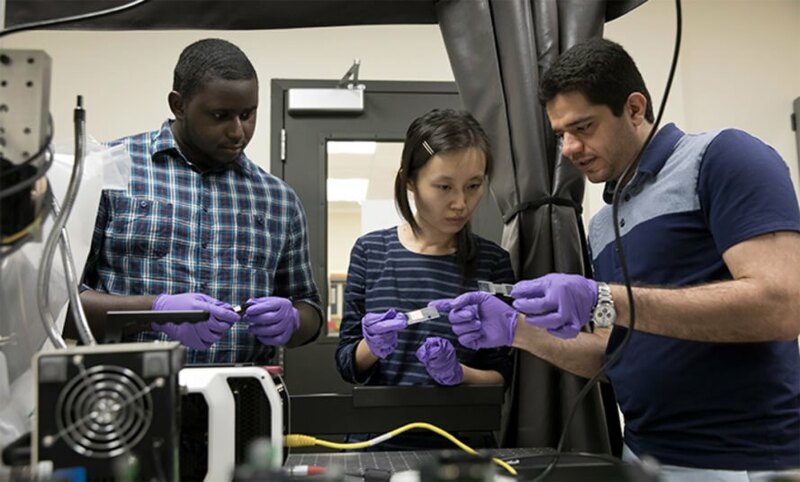 Assistant professor Congrui Jin with two Binghamton University graduate students from the Mechanical Engineering Department observe their fungus at work. A photographic display of the fungus's concrete healing abilities.